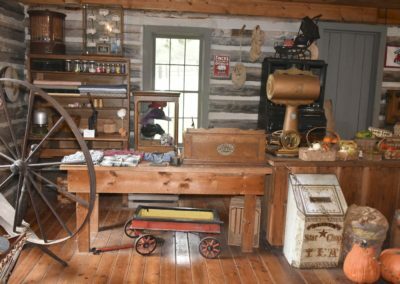 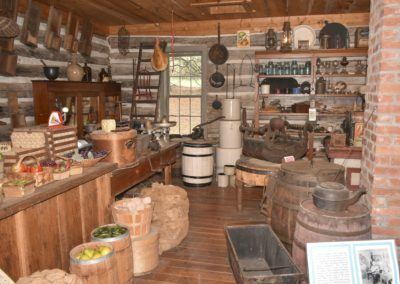 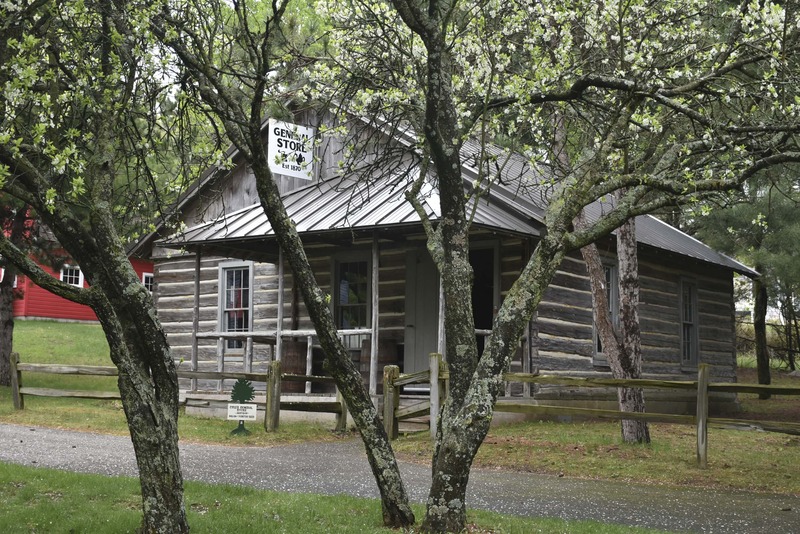 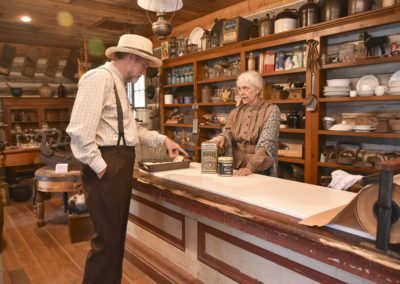 Cole’s General Store was the log cabin home of Mr. and Mrs. Henry Clay Cole. 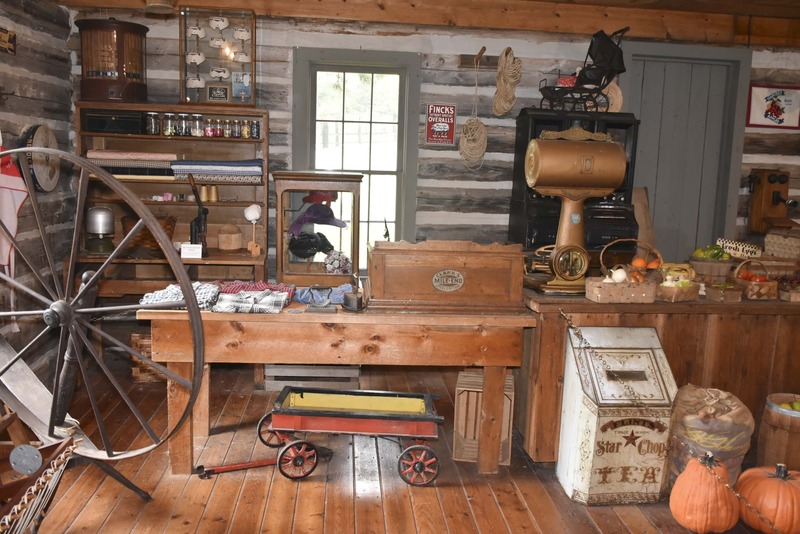 Mr. Cole was known as the Grand Old Man of Summit Township, moving to Mason County in 1867 and served for forty years on the county board of supervisors from Summit Township. 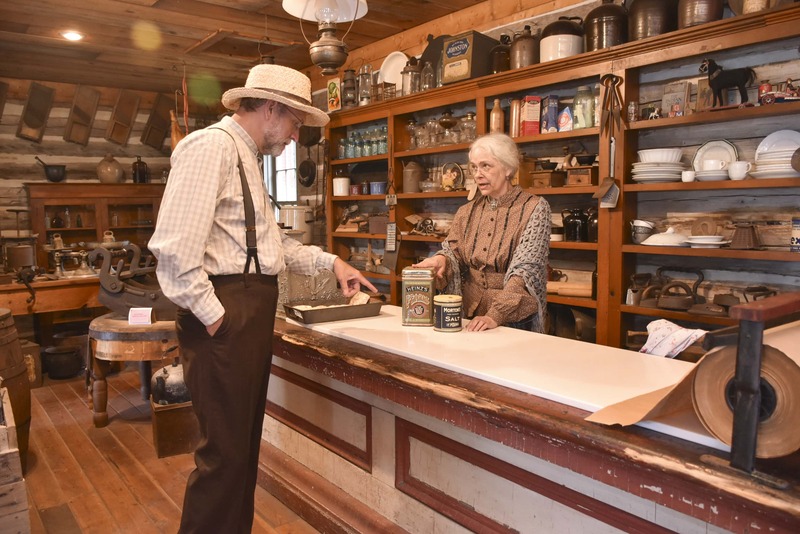 He also served two terms as sheriff of Mason County. 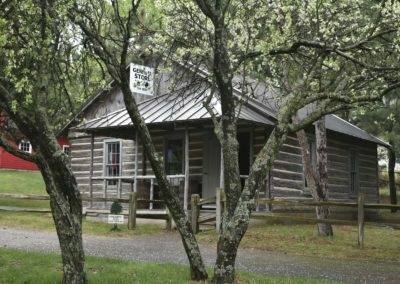 The building was moved to White Pine Village in 1975, with additional logs for reconstruction being found around the county. 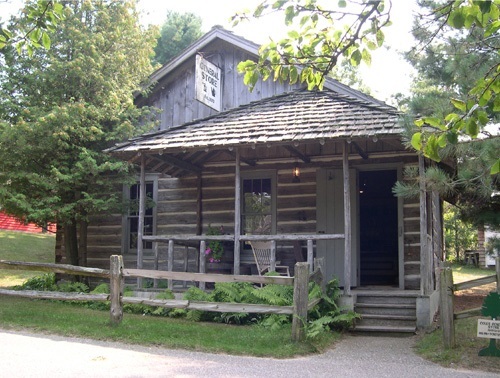 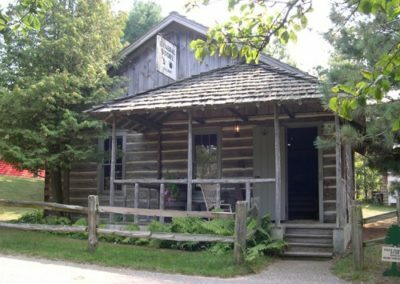 The log building then became a replica of an early mud-chinked log cabin known as a General Store.